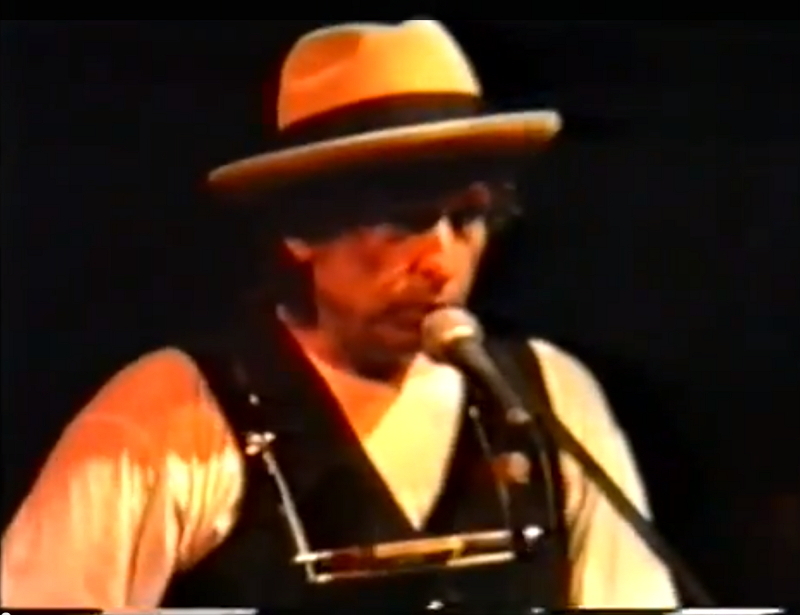 Bob Dylan has covered this song twice… The other time was @ Palace Theatre, Sao Paolo, Brazil – 17 August 1991. Try the version from São Paulo brazil later in the year. August 1991 I believe. Just wonderful. I didn’t know he had done it twice … but now I do. WOW, My favourite two singer-songwriters. Never know Dylan had covered Prine ! More JP would be great ! Both me & Hallgeir here at JV love John Prine!